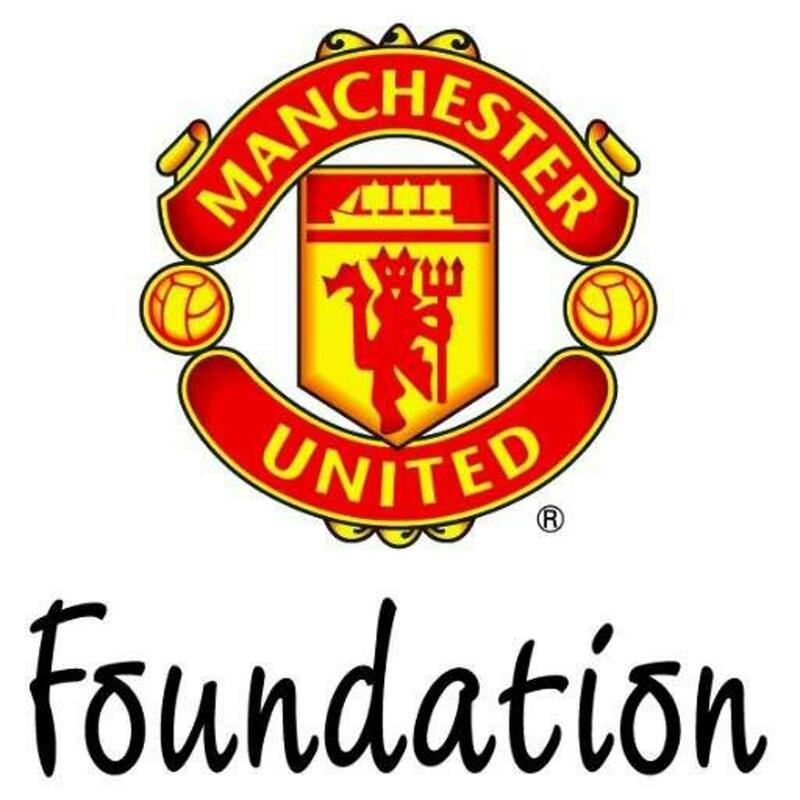 YESsoccer (@YESsoccer) and Chicago Fire Soccer In The Community (@FireSITC) are proud to announce a Coach Exchange Partnership with the Manchester United Foundation (@MU_Foundation). This unique partnership will provide seasonal YESsoccer and FireSITC coaches the opportunity to continue their professional development with the MU Foundation and one of the world's most famous football clubs during November and March. As part of the exchange program, Manchester United Community Coaches will be welcomed to Chicago during the summer to work on FireSITC programs. Chris Andrew, Director of Chicago Fire Soccer In The Community, worked closely with the MU Foundation this year when they visited the U.S., and he believes staff on both sides will benefit from the exchange: "YESsoccer and FireSITC will be able to offer our staff continuing professional development with a world-class partner, and the MU foundation will benefit from our staff's valuable community soccer experience. It's a huge privilege to partner with the MU Foundation and a credit to the talent we have on our staff." The MU Foundation works in some of the most disadvantaged areas across Greater Manchester and uses the passion for Manchester United to educate, motivate and inspire young people. The Foundation's community cohesion programs deliver a program of football and alternative activities that span cultural and economic boundaries and bring communities together. "Creating an overseas partnership to support the continued professional development for coaching staff is a vital part of our coaching innovation at Manchester United Foundation," says Dawn Bracegirdle, Community Cohesion Manager for the MU Foundation. 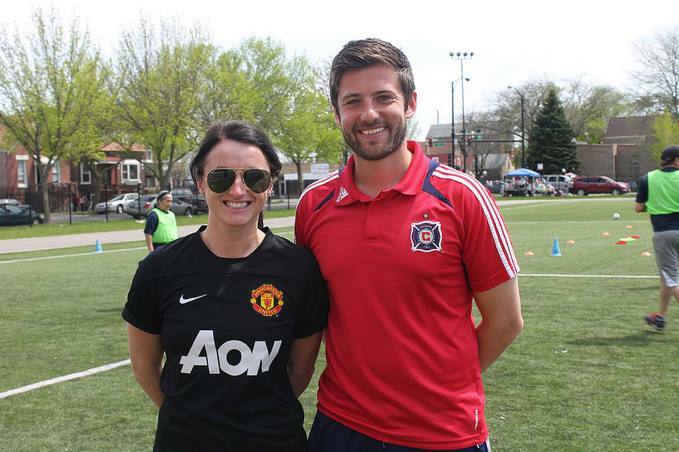 "Teaming up with Chicago Fire Soccer In The Community and YESsoccer in a coaching exchange is a great way for us to share best practices in youth development, create new relationships and grow football around the world." This Coach Exchange Program is only available to current YESsoccer and FireSITC coaching staff. Interested coaches can apply by visiting the Coach Resources section of YESsoccer's website.